Tesla is at the forefront of autonomous driving tech in the automotive industry, but competitors are hot on its heels trying to match the broad array of features provided by its Autopilot system. Now the EV maker is consolidating its position as a leader in this field with its newly released Advanced Tailgater mode that will be added for free to all Autopilot-equipped Tesla models via an over-the-air update. If you went up to me 20 years ago and told me that electric cars would eventually become some of the quickest, sexiest vehicles on the planet, I would have asked what you were smoking and why weren’t you sharing. But oh how things have changed. 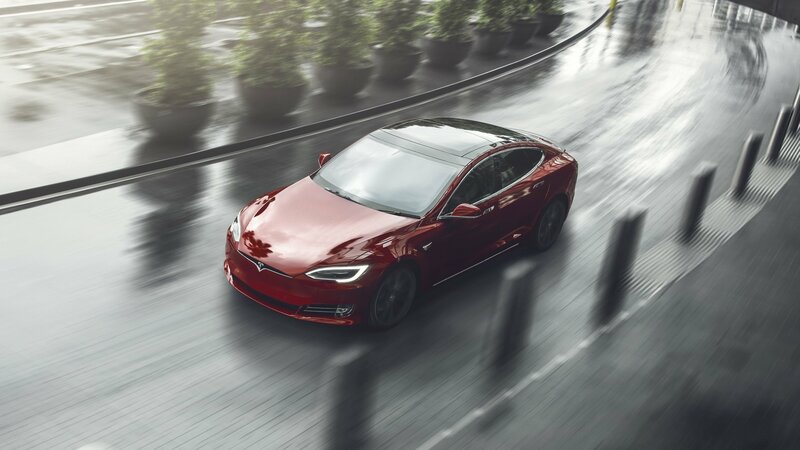 Now the calendar says it’s 2019, and the appeal of cars like the Tesla Model S is undeniable. With cutting-edge technology, insane levels of torque, and head-turning style, the Tesla brand is a force to be reckoned with. Now, with the recent debut of the 2020 Tesla Model Y,Donut Media is diving deep on everything you need to know about Tesla. 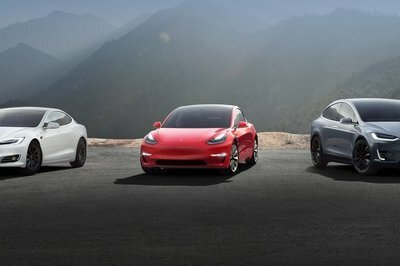 Tesla has put a stay in its decision to raise prices on most of its models worldwide due to what it described as “unusually high volume” on orders being placed on its website. The slight price adjustment was supposed to take effect midnight Pacific Time last Monday, March 18. Now, the price hike will happen midnight Pacific Time on Wednesday, March 20. The decision to raise prices by three percent on some of its models was announced last week after Tesla abruptly reversed course on its plan to close all of its retail stores and focus all sales online. With the deadline fast approaching, it’s gonna be interesting to see if Tesla experiences the same “unusually high volume” when the clock hits midnight Pacific Time today. 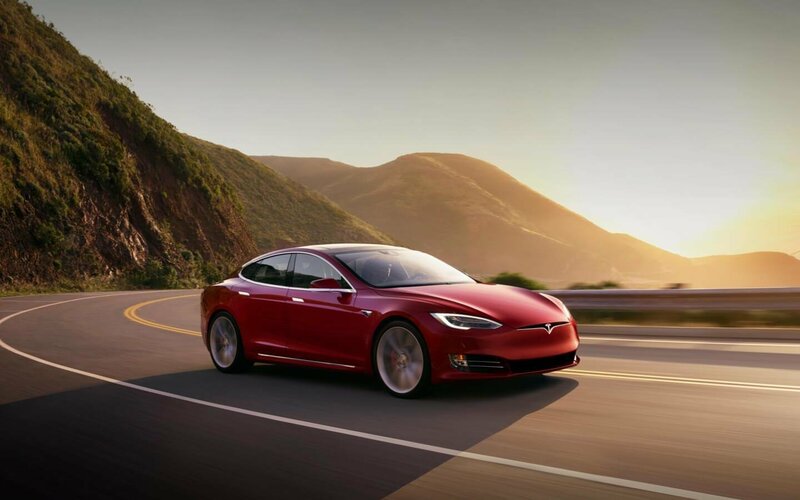 A Tesla Model S collided with a tree on Sunday in Davie, Florida. The car was soon engulfed in flames and, because the automatic door handles appear to have seized, the driver was trapped in his car and was killed. 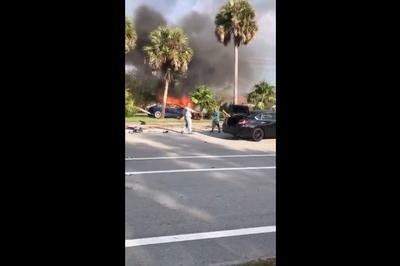 Reports have emerged telling that, like in the case of other crashed Teslas, the wrecked Model S caught fire again this morning with the source being traced back to the battery. It’s unclear at the moment how the accident happened, but witnesses at the scene told press that they couldn’t get the driver out because the automatically deploying door handles remained stuck in place. What’s more, an officer that happened to be in the vicinity of Flamingo Road where the incident took place was also unable to break the car’s window and evacuate the driver. This could be a harrowing precedent for Tesla. Tesla announced a record-breaking number of deliveries in the Q4 of 2018, but that did not reflect in its financial reports. Tesla delivered 90,700 vehicles from September to December – a new record since its inception, but the share prices took a hit. The shareholders felt a certain unsteadiness as stock prices declined and investors expressed their disappointment over failed expectations to close out the year. That is harsh on Tesla. Now That Tesla Is Discontinuing the 75-kWh Battery, with the 2020 Model S and Model X Finally Become Track Worthy? Elon Musk recently announced on Twitter that Tesla would be discontinuing the 75 kWh variants of the Model S and Model X. 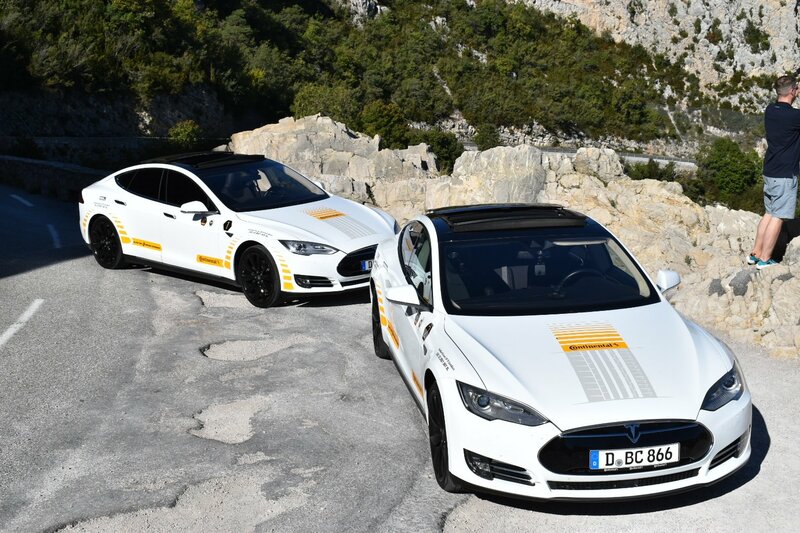 The two models will now be offered only in the 100 kWh and 100 kWh Performance versions. The smaller battery-capacity car is up for sale only until Sunday night. 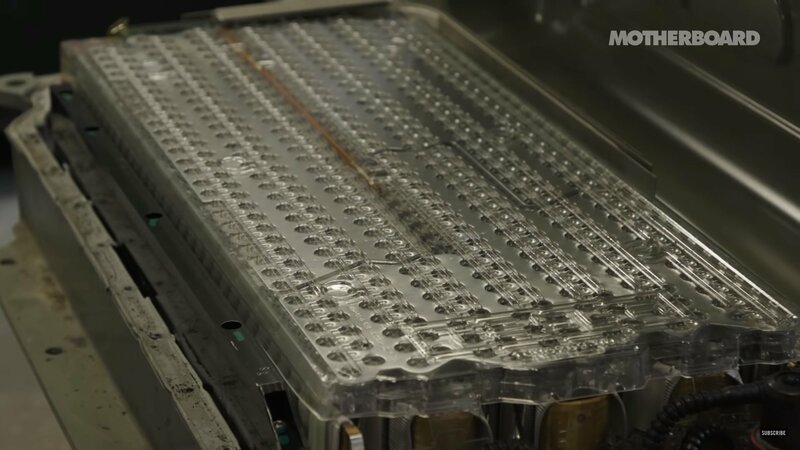 Does this mean this mean that Tesla will begin using its new battery cells in the Model S and Model X, a move that could eventually make them track worthy? We have been hearing stories about how the autonomous system has failed in cars and even killed people in some cases. How about we talk about a life-saving incident for a change? A 45-year old man in his Tesla Model S was spotted by the cops cruising on an expressway fast asleep. They chased the car for minutes before successfully stopping it. Imagine the dire consequences had it not been for the Autopilot system. You could argue that the original automobile was invented to get around the hassle of dealing with horses and all the difficulties associated with using a giant mammal to get from A to B. Sure, that’s a gross simplification, and there were certainly other factors at play, but convenience undoubtedly played a major role all the same. 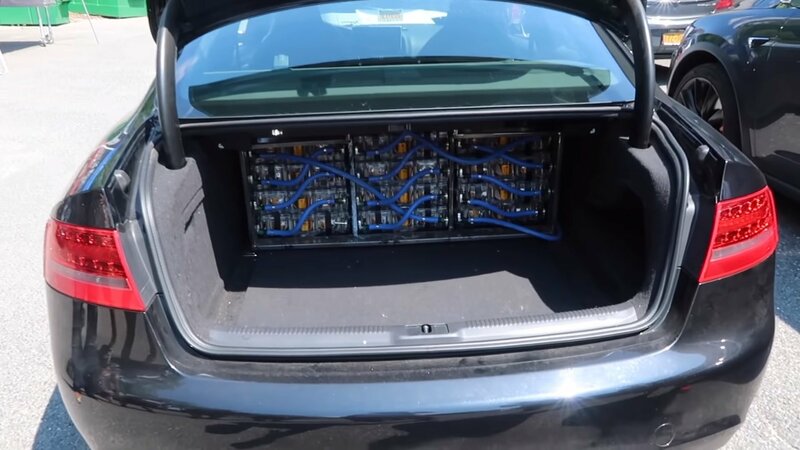 Now, with the advent of autonomous drive systems, our lives are about to get a whole lot easier, as evidenced by this Tesla owner’s novel use of the Summon feature. Are you worrying about your four-legged companion’s well-being while waiting for you back in your Tesla? Well, soon, you’ll have no reason for concern as Tesla’s poised to introduce a “Dog Mode” to keep dogs cool and calm inside while they wait for your return. 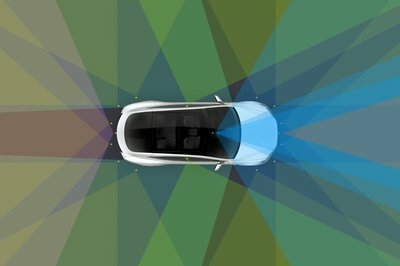 Following a series of tweet exchanges between Tesla CEO Elon Musk and some inquiring users, it seems like Tesla looks at ways to implement a “Dog Mode” that will keep the temperature inside the car cool, or warm, depending on the season, to have them relaxed until the owners come back. While it’s unknown when will this mode will drop, supposedly as part of an upcoming system update; it isn’t Tesla’s first feature of this kind. The American manufacturer released two years ago the Cabin Overheat Protection mode which does exactly what its name suggests it would. The first time I ever saw the Tesla Model S was sometime in 2012 or 2013 at one of the car shows in Europe. I will guess that it was in Geneva. I left the Tesla stand a bit underwhelmed by its interior, but the performance, the size, and the sheer fact that someone is buying an electric car like that was more than enough to show me its importance. After that, I drove it only once. And not for a long time at that. Now, finally, I got my third chance with the Tesla Model S at the Continental AG organized event called the #blackchili. In Nice. Yup, the South of France. I know, I am a lucky guy. This time I had the Tesla Model S for 40 or so miles. Not the P100D, but the one with 373 horsepower. More than enough, believe me. Considering I drove the car for less than 50 miles, it may seem like I don’t have anything to write home about. How can I call this a short test drive then!? Well, I can because I will tell you about the Tesla Model S from the perspective of a guy who drove European cars all his life, and who never really had an EV stint like this. 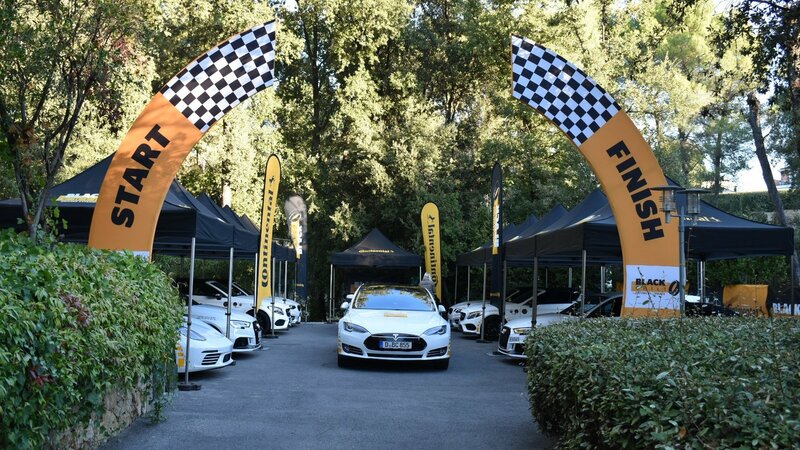 Continental AG invited me to spend three days in Nice, France, drive really nice cars, experience its #blackchili driving experience and gorge on vine and fish of all kinds prepared by some of the best chefs around. This is what I saw, drove and experienced there. 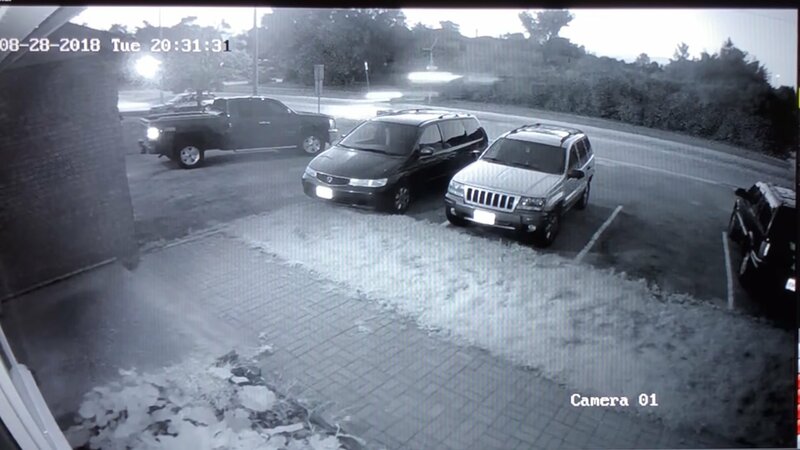 1,780 horsepower worth of cars were parked down the alley of a hotel with a golf course. All of them were white, all of them had OEM Continental tires on them. UUHP tires, mind you. That is short for Ultra Ultra High Performance and all of them had striking, yet subtle Continental decals. Right from the get-go, it was clear this wasn’t going to be a classic journalist driving event. It was more of a celebration and a party. I liked it. The weather was at nice 78 degrees Fahrenheit, without a single cloud on the perfectly blue sky over the Cote d’Azur. Down at that parking – 10 cars – two Mercedes-AMG C43 Cabrios, two BMW M240i xDrive Convertibles, two Porsche 718 Boxsters, two Tesla Model Ss, and two Audi RS3 Sportbacks. FYI, the Porsche was the least powerful one there. And when the Porsche is the least powerful at a car event, things are off to a good start. This is the latest Autopilot crash; but it wasn’t the system’s fault. A couple, who was too busy engrossed in something else other than focusing on the road, rear-ended a Nissan SUV despite the system warning and chiming its brains out. How can one trust a machine blindly? 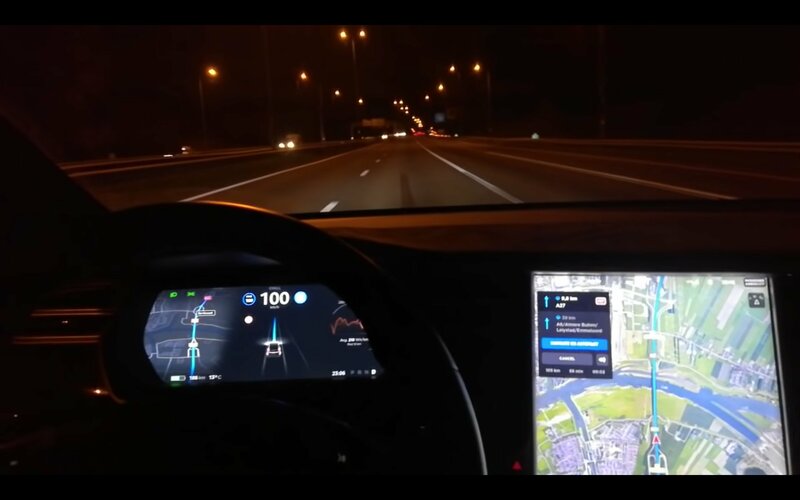 Tesla keeps on improving its Autopilot system and the new version is now able to overtake other cars in traffic with the “Navigate with Autopilot” function. It features a “Mad Max” mode for more assured passes. Tesla cars have been driving themselves around and about for quite a while now, but passing hasn’t been anywhere near second nature for the American EVs. To initiate an overtake when navigating with the Autopilot system turned on, you had to toggle the turn signals yourself. Now, with version 9 of the system being available, this is no longer the case. When it comes to bringing a car back from the brink, there are plenty of folks out there to look to as a good example – at least as far as internal combustion is concerned. That said, the ICE is slowly (but surely) giving way to electric power, which begs the question: what happens to the art of the restoration when batteries run the world? This man has the answer. His name is Rich, and he likes to rebuild Teslas. We certainly think that’s an appropriate title. Rich’s brilliance is in his deep understanding of how America’s most popular all-electric car works. Not only does he source all his own parts, but he singlehandedly wrenches them into shape. The end result is nothing less than amazing. posting video topics that include how-to’s, upgrades, tear downs, and a whole lot more. We love his DIY attitude, not to mention the fact he’s pretty much the only mechanic out there that we know of who’s going this deep on Teslas. “If you own something, if you purchase something free and clear, then you should be able to fix it yourself,” Rich says. This temporary OTA update only affects those that previously purchased a Tesla Model S or Model X with a 75 kWh battery that was “software locked” to a capacity of 60 kWh. The option at the time made the car more affordable at the cost of a shorter range. It has, however, proven as-as a way that Tesla can offer some of its customers an unexpected and very much appreciated act of faith they need the extra go-juice the most. There’s no word as to when Tesla will return the cars to their original configuration or begin charging for Supercharging in the area again, but changes are the temporary update will remain in effect until long after the storm has passed. 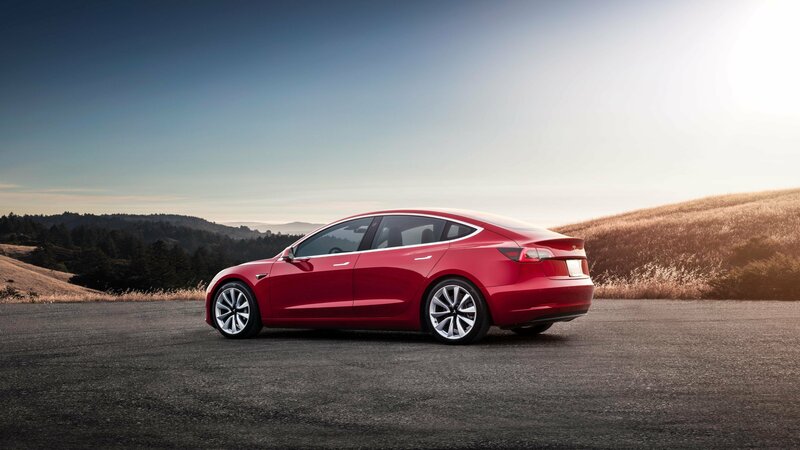 Kudos to Tesla – it’s always nice to see an automaker help out its customers when it can. It costs the company next to nothing but can mean so much to those who have a desperate need for a few extra miles of range when getting out of mother nature’s way. Audi still doesn’t have an electric car — the R8 e-Tron doesn’t count — on the market, but that hasn’t stopped the aftermarket world from beating the German automaker to the punch. The Audi in question here is the S5, but it’s not really a factory unit, anymore. 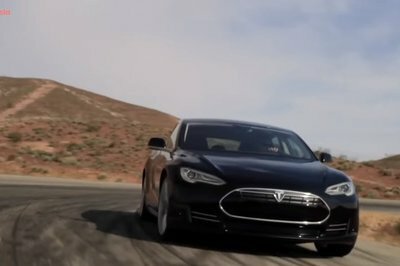 That’s because this S5 is now powered by the electric powertrain of a Tesla Model S donor car. This Audi S5 is now an electric car after undergoing a full EV conversion at the hands of noted New Jersey-based EV tuner, POLYKUP. 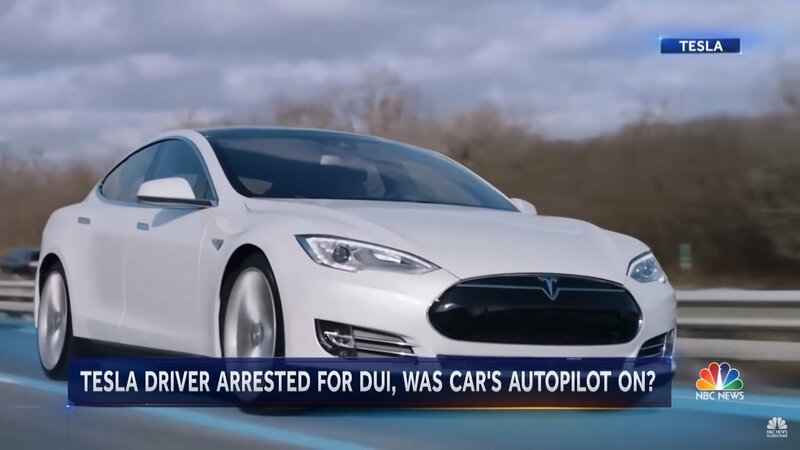 A 46-year-old man from Ontario, Canada was charged with dangerous driving after sending his 2016 Tesla Model S airborne as a result of driving too fast for his own good. 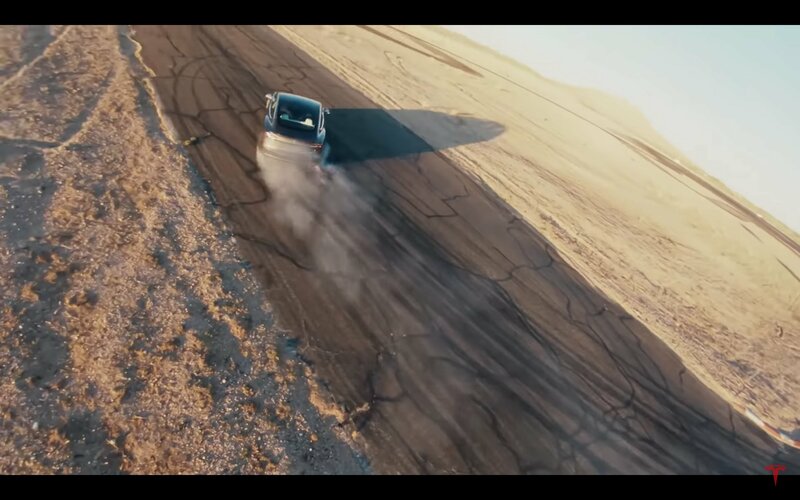 Local CCTV footage, as well as dashcam videos, captured the Model S doing its best Fast and the Furious impersonation, traveling through the air for almost 100 feet before gravity took hold of it and sent it back down to earth. 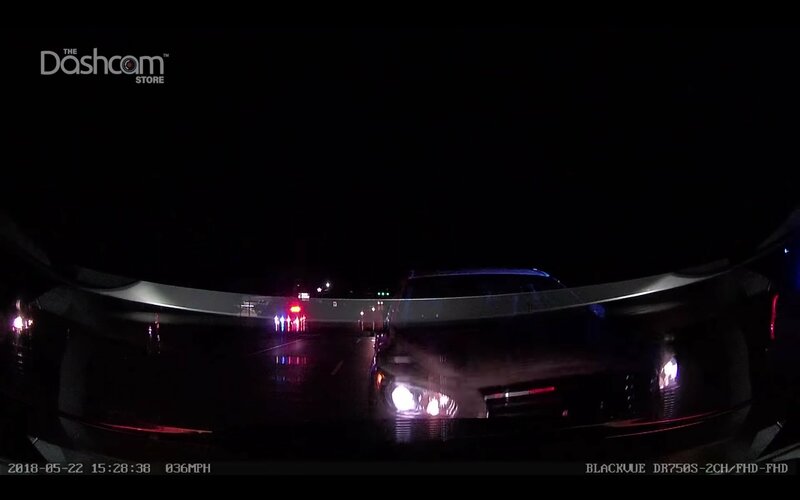 The Model S may have stuck its landing, but the driver was unable to regain control of the car, which managed to skid across a highway, hopped a curb, careened into a school parking lot, and hit a tree.